The Southern Illinois Association of Priests welcomes your comments and inquiries. And we encourage all active and inactive clergy to join us in our mission. Contact us for more information. 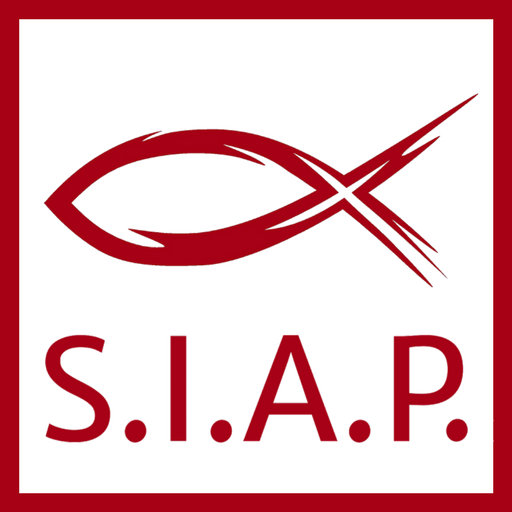 This site includes position statements from the Southern Illinois Association of Priests, as well as opinions from Association members and guests. We welcome you to follow along, and share with us your thoughts. The opinions expressed by individual contributors are not necessarily those of the Southern Illinois Association of Priests.